Seven moons ago … | How's the Serenity? Today marks the day that we left Inis Meàin seven months ago. As we see each new full moon, we are reminded of our lovely time on the island. 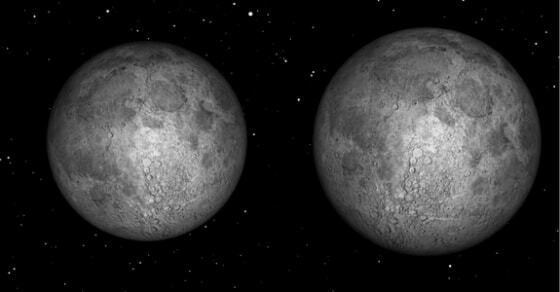 Apparently tonight’s full moon will be the smallest moon of 2014. I’m not sure exactly what this means but this is what the full moon looked like over Lake Macquarie in NSW, just near where we live. The moon over water was a common theme in our Inis Meàin photos. Here are some more Inis Meàin moon photos.